"crisscrossing Science Episode 58: Spooky Action at a Distance" by Michael S. Crosser, Chadwick V. Tillberg et al. In this episode, Mike Crosser (professor of physics at Linfield College) and Chad Tillberg (professor of biology at Linfield College) invite Dr. Joelle Murray (associate professor of physics at Linfield College) into the studio to discuss quantum mechanics. Murray, a theoretical physicist, talks with Crosser and Tillberg about the idea of particle-wave duality. The three also delve into a paradox first proposed by Albert Einstein that he named Spooky Action at a Distance. 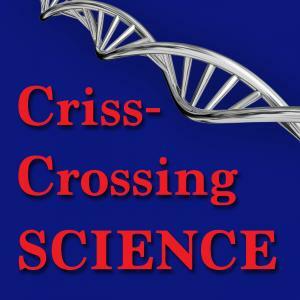 Crosser, Michael S.; Tillberg, Chadwick V.; and Murray, Joelle, "crisscrossing Science Episode 58: Spooky Action at a Distance" (2018). crisscrossing Science. Audio File. Submission 58.